Why pay for a new tub when you can repair it for hundreds less? 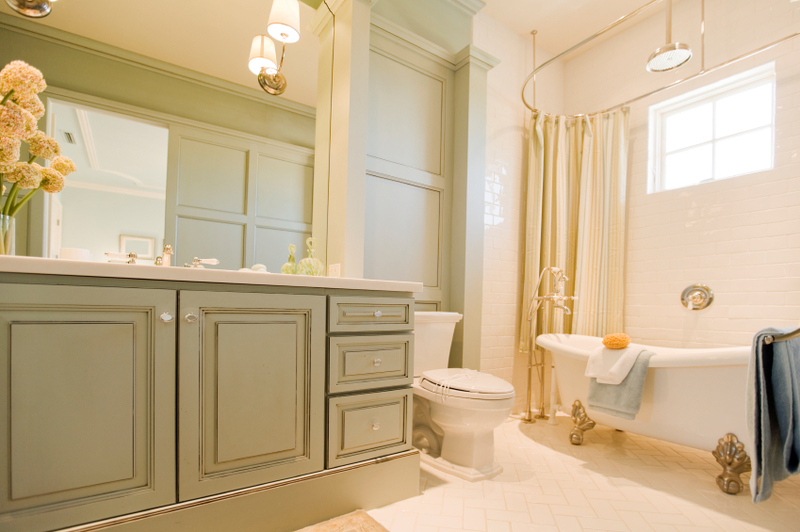 Do you need to stop your dripping tub valve? We specialize in all aspects of tub repair, including clogged tub waste, overflow or installing new p-traps. Or, should you choose to replace your bathtub entirely, we offer tub installations and repair services throughout the greater Salt Lake City area.